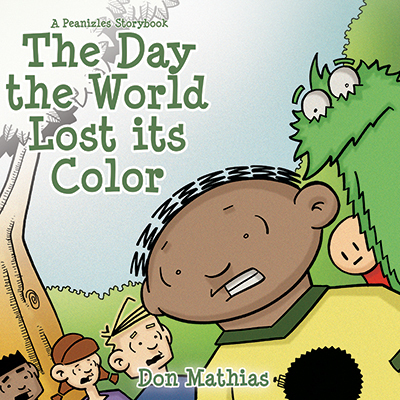 Don Mathias in partnership with Tryptic Press will debut a new book at this year's San Diego Comic Con titled "The Day the World Lost its Color." Be the first to take home Don's latest effort!! We are also proud to announce that all 3 Peanizles volumes have been brought into the Tryptic Press catalog and will also be available for the first time at this show. Look for Don in the Small Press area booth Q7.